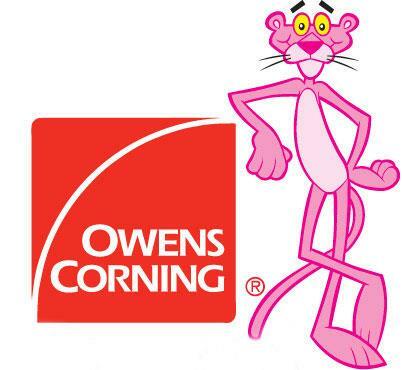 For more information on Owens Corning Insulation products, click the logo above. 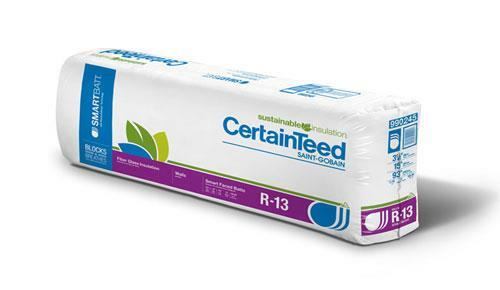 For more information on CertainTeed Insulation and the SmartBatt products, click the logo above. 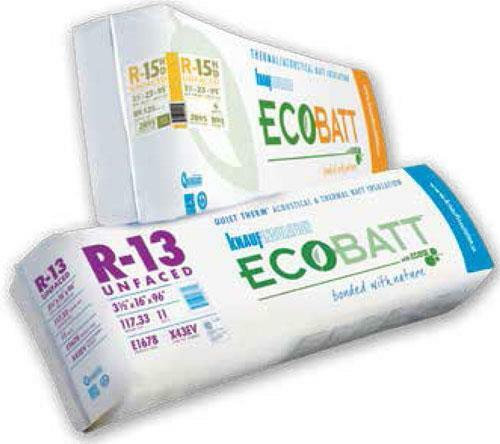 For more information on Knauf Insulation and the EcoBatt product, click the logo above. 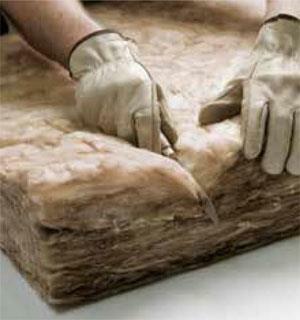 Insulation is a big buzzword especially with heating and cooling costs skyrocketing. 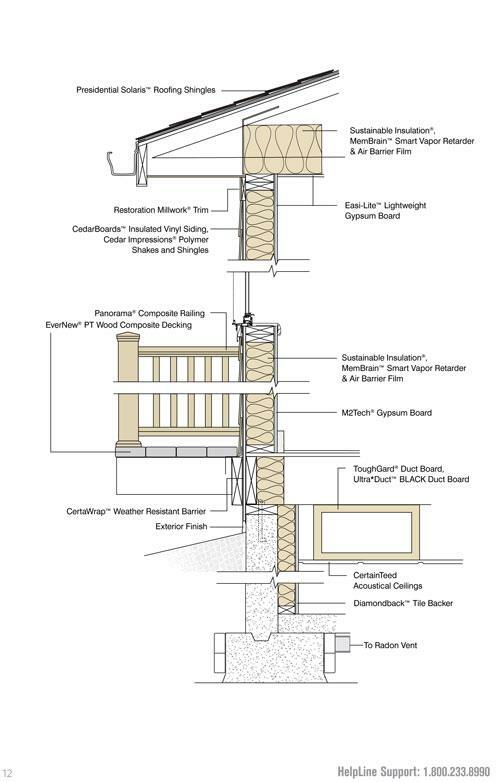 It is critical to have your home and business insulated to the point you are saving energy, heating and cooling costs, and creating a comfortable environmental in which to live and/or work. 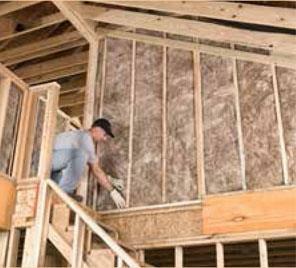 All Construction Services is the area’s leader in insulation sales and service. 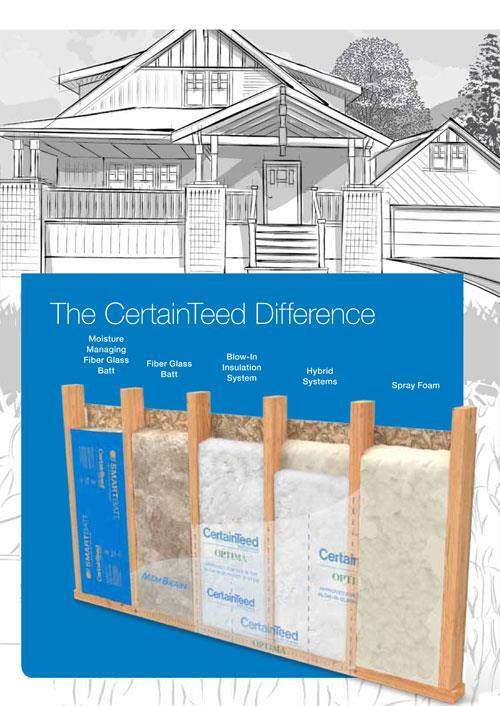 They are proud to stock and sell Demilec, Knauf and CertainTeed insulation products. 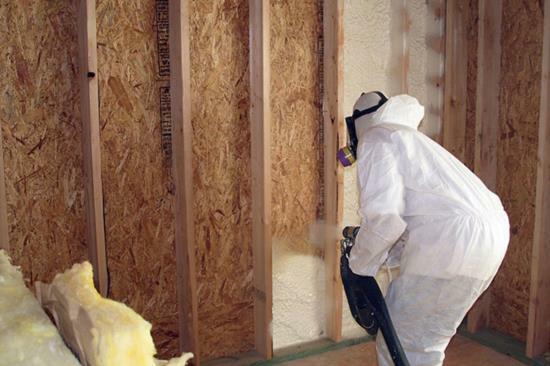 There are specific installation procedures for different products that can help your home or business meet U.S. Department of Energy insulation recommendations, as well as state and local codes. 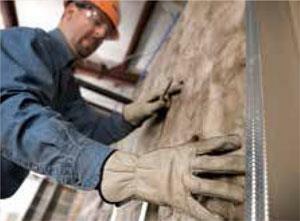 Having a reputable contractor handling the installation can make all the difference in the world. You can save energy, save money and help save the planet when you use Demilec spray foam, Knauf EcoBatt Insulation and CertainTeed SmartBatt insulation products. 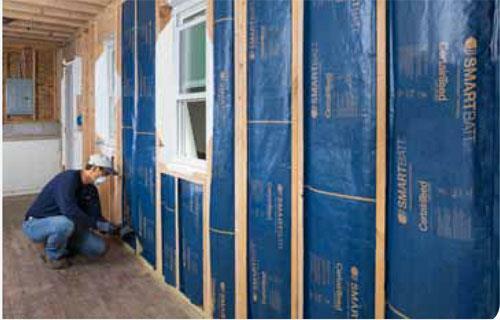 All Construction Services pays attention to the essentials when installing … R-value, noise control, air infiltration, ventilation, moisture control – these are all critical considerations when insulating a structure. 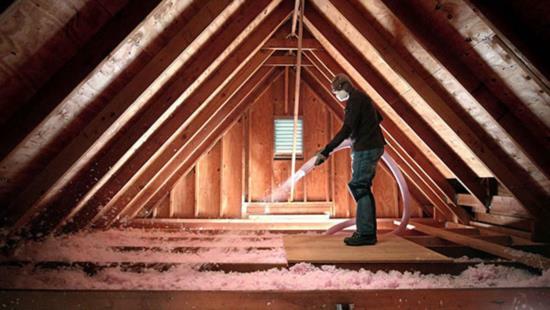 Proper installation is key to insuring you’re covered in every way. 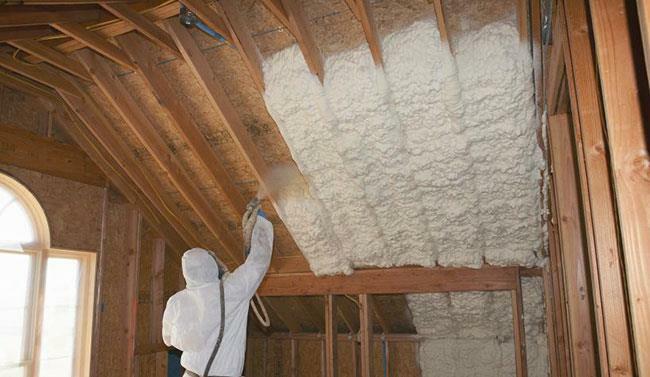 There are a variety of different insulation products for different applications and All Construction Services insures you, the builder or homeowner, that the appropriate product will be used for the appropriate application. 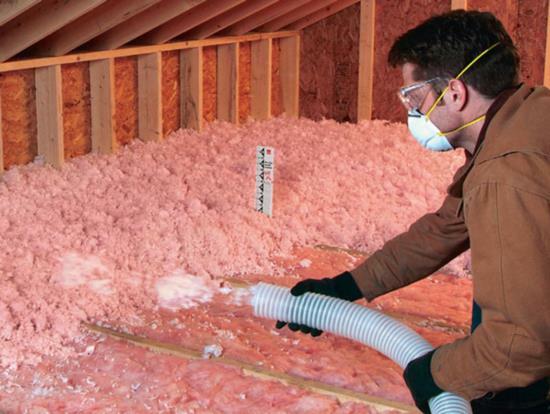 Where do you insulate? Attics/flat ceilings, cathedral ceilings, windows, doors, exterior walls, ductwork, basement walls, crawl space walls, interior walls, under floor, exterior basement walls. And through these quality manufacturers, we have the right product for each of these uses. All Construction Services … the preferred installer installing the preferred brands!